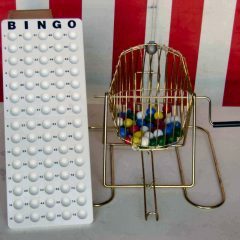 Carnival, picnic and special event guests love playing bingo with our premium bingo supplies and energetic bingo callers! 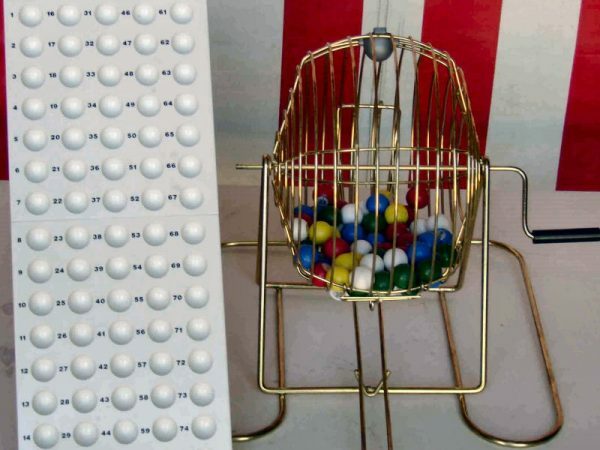 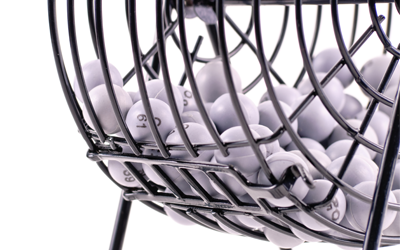 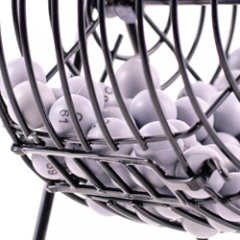 Guests can enjoy up to 4 hours of organized bingo games, indoors or out. Clowning Around & Celebration Authority provides bingo game cards with sliding windows, ball cage, sound system and master bingo card with rental!